Give yourself a new style. 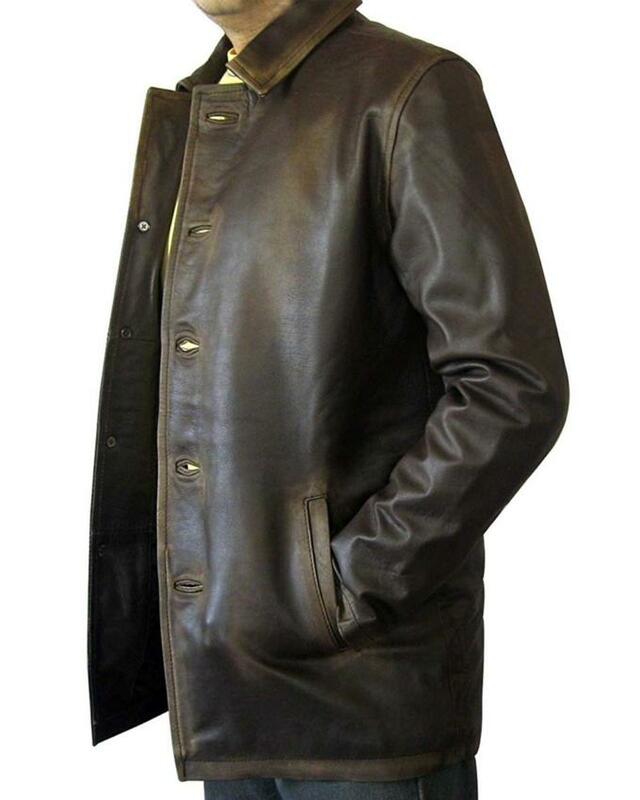 Make yourself changed with this Dean Winchester Coat. 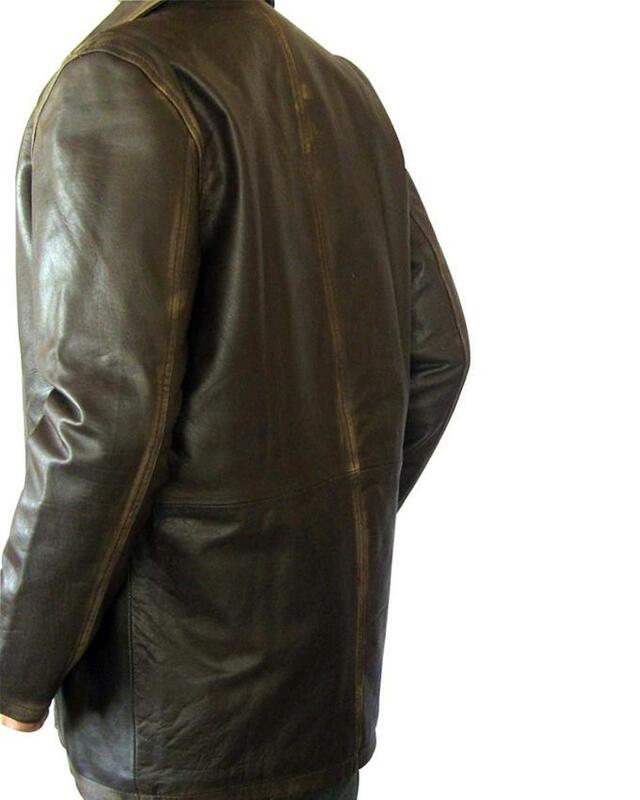 This Supernatural coat is simple yet captivating jacket. It’s a real leather coat. With front button closing it has shirt style collar. Two open outside pockets manifests maturity. Open hem cuffs and contrasting collar. Make it yours today. Supernatural Dean is my favorite hero, I purchased this Jacket Inspired by the hero in the movie. 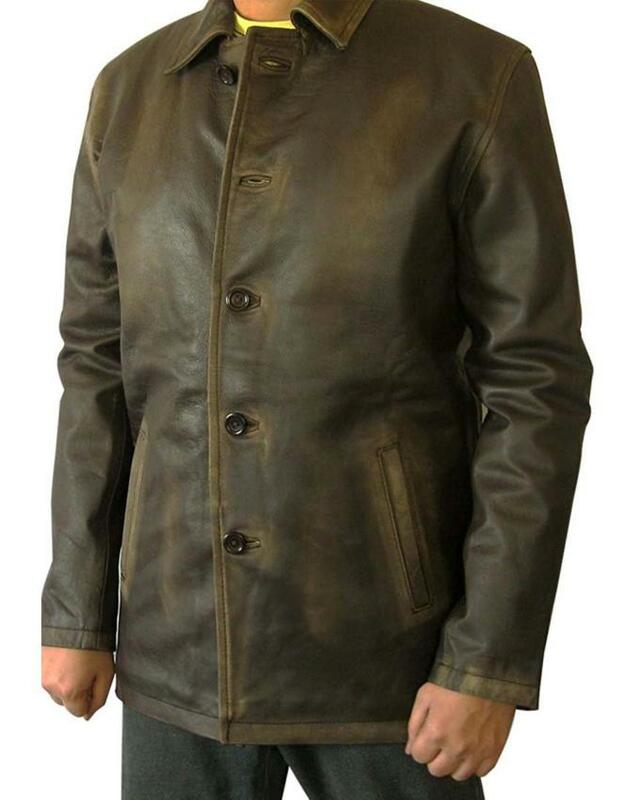 The quality of this jacket is really good and made of lather fabric. Thanks to William Jacket for making such unique Jacket for their customers. 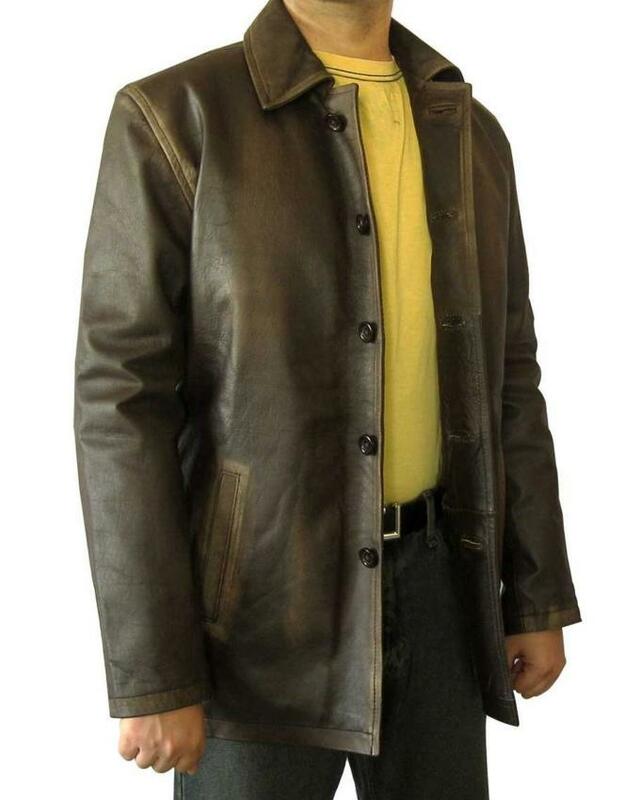 Supernatural Dean Winchester Coat” made me so comfortable and allows you to put on it as a casual outfit. William Jacket absolutely made it with genuine leather and beautiful Flapped pockets on both sides of the waist. Although it is inspired by the actor. You look beautiful and stunning when wearing this Jacket on different Events.